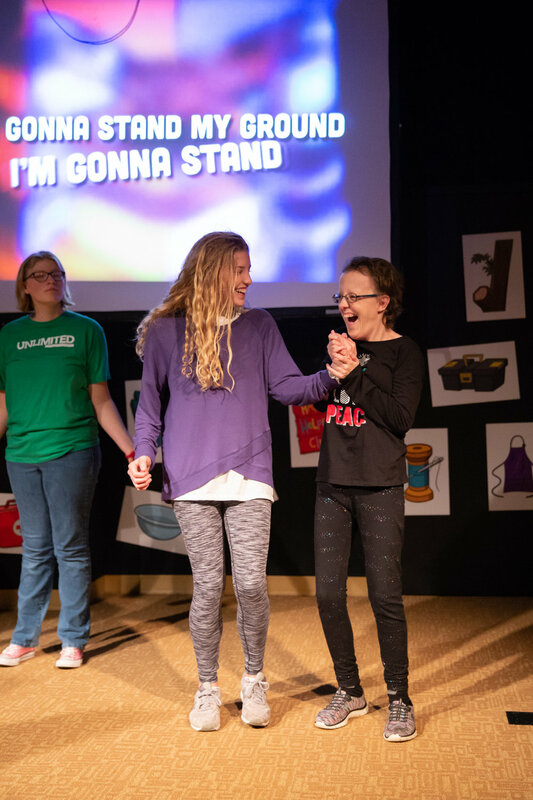 During our Unlimited Easter service your child will engage in worship, hear a message adapted to meet his/her developmental level, and participate in games and a craft activity that emphasizes the lesson! If you would like to volunteer for an Unlimited Easter service, click HERE! Wear what makes you comfortable! Most attenders wear casual clothes such as jeans and t-shirts. Try to arrive 20 minutes early on your first visit. 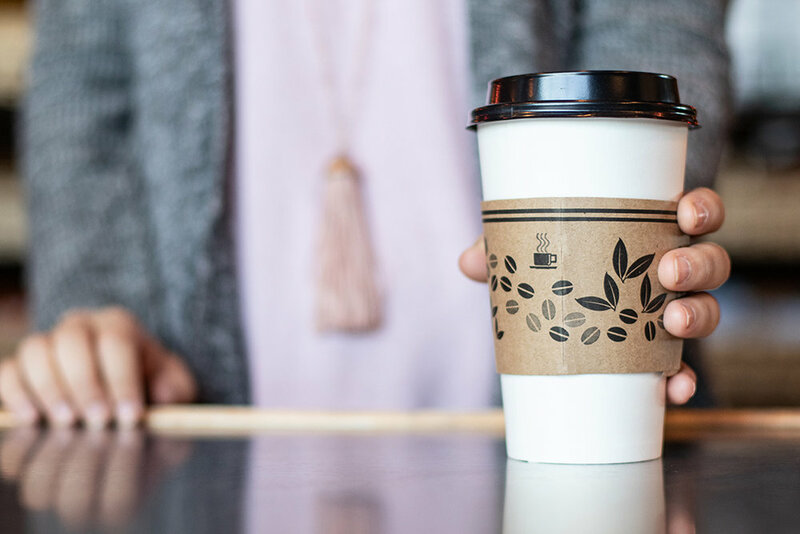 That way, you have plenty of time to park, visit our First Time Here table, and grab a cup of coffee before service begins. Volunteers and staff will be in the lobby to assist you! Parking is available near the main entrance as you enter the parking lot. Feel free to choose one of our guest spaces. 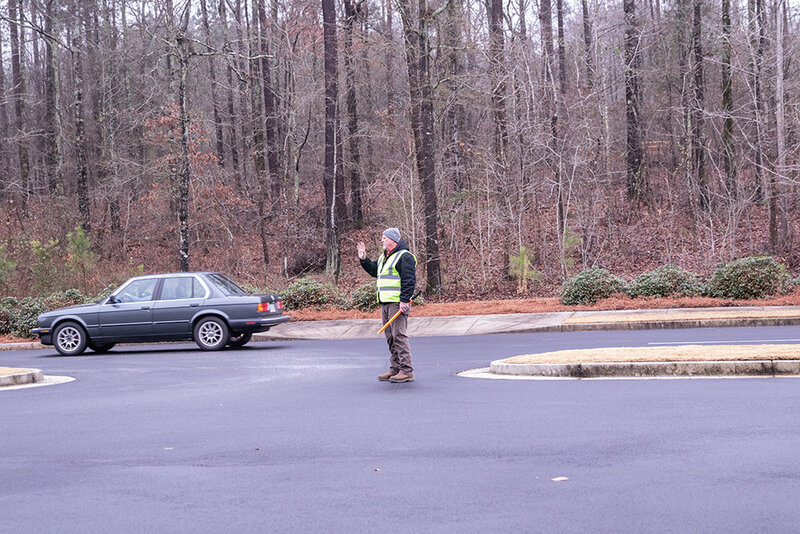 If you visit the Sharpsburg Campus and have children, you may want to park near our Crossroads Kids entrance located in the lower lot (entrance on lower level). At the Sharpsburg Campus, our Crossroads Kids entrance is located in the lower section of the building. When entering the campus, please use the right lane and take a right in front of the building. Follow the sign to the entrance. 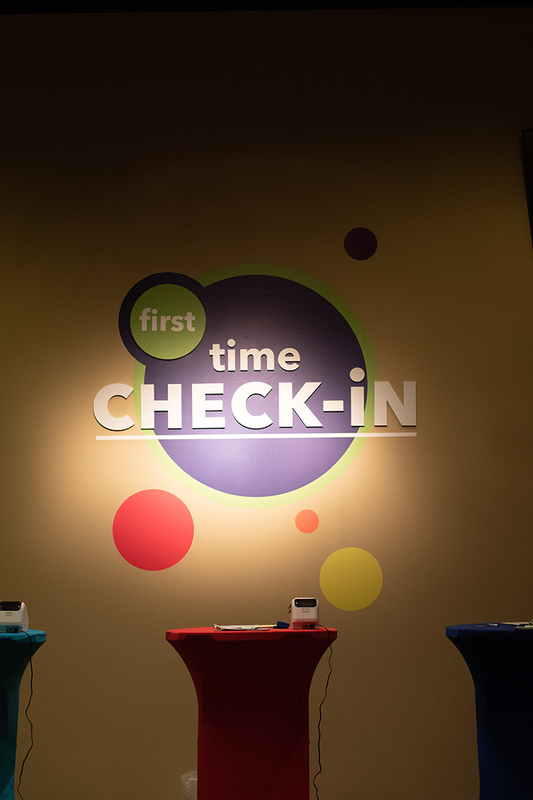 At the Thomas Crossroads and Senoia Campuses, you will see a Crossroads Kids sign directing you to the check-in area from the main lobby. Volunteers and staff at all locations will be happy to assist you in registering your child and getting him/her settled in the appropriate room. For more information on Crossroads Kids, click HERE. 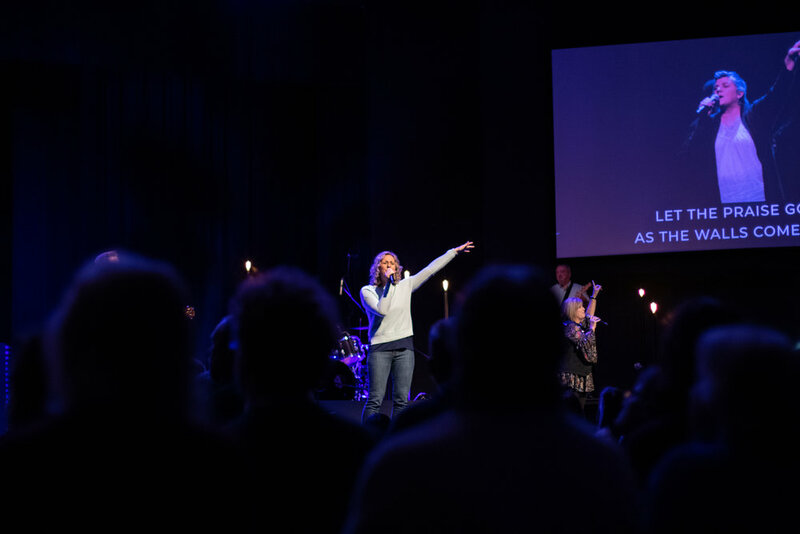 Crossroads Church provides contemporary worship, an engaging and relevant sermon, and a great community to connect with! Easter services will be an amazing opportunity for people to experience Jesus, and we don’t want you to miss out on being a part of it all! We’ll open our doors wide, and, as always, we want to make sure everyone feels welcome and comfortable. 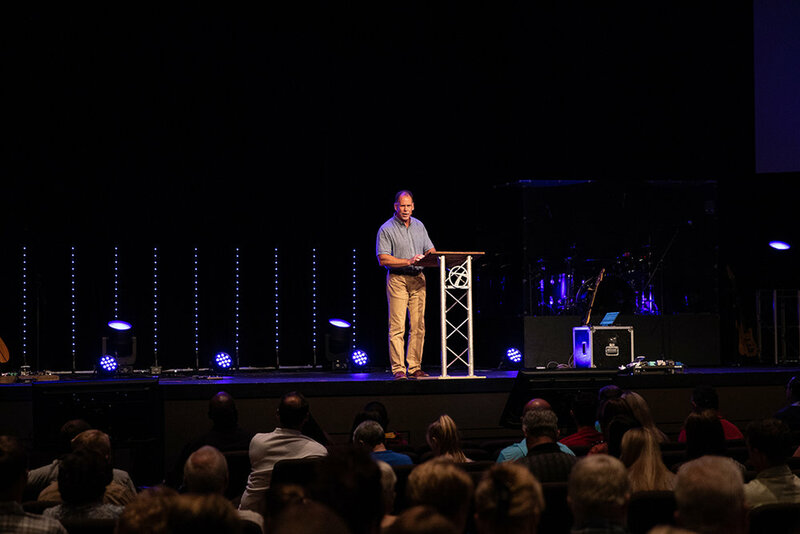 Two ministry areas that will make a huge impact are our WOW Team & Crossroads Kids. WOW Team service opportunities include greeting, parking lot assistance, and hosting a First Time Here table. 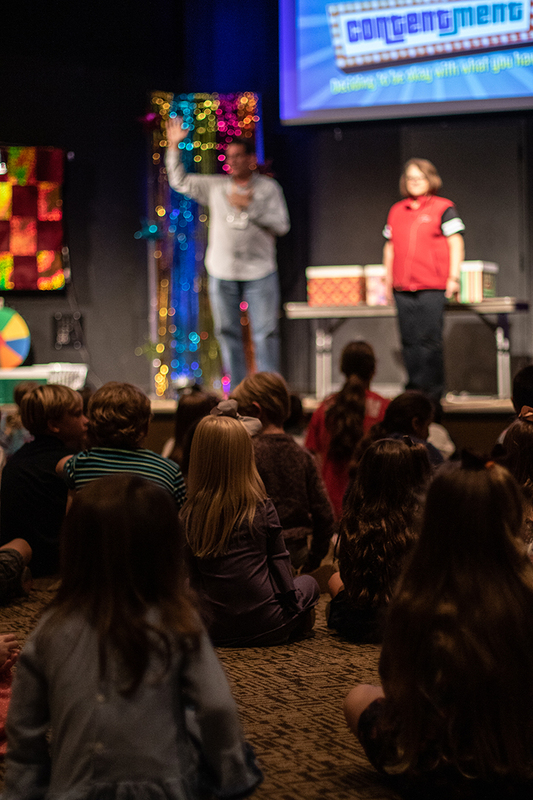 Crossroads Kids opportunities include security, leading small groups, and check in. If you’d like to volunteer, let us know! We can’t wait to serve beside you on Easter weekend!